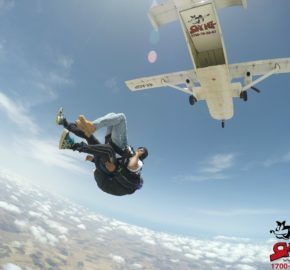 The prime and most active skydiving center in Israel. Amazing views. 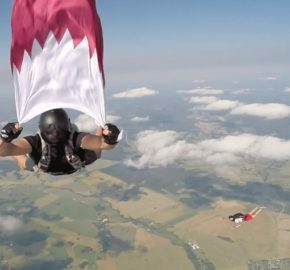 Tandem jumps, AFF, coaching are available. Open on weekends. 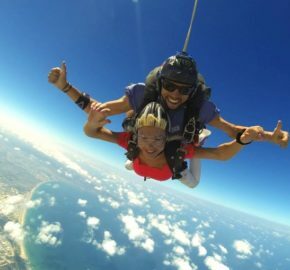 Tandem jumps and skydiving courses with the beautiful views of the coast of Acre and the beaches of Achziv! 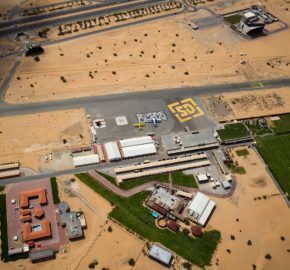 Our advanced Accelerated Freefall (AFF) course taught by our experienced instructors will bring your closer to making your dream a reality. Open 7 days a week from December 15 to March 31. Over 300 days of sun and a family atmosphere! 70 km from the International Airport of Ayadir. 4 km east of the historical ancient capital of Morocco, Gate of the Desert and is beside the Atlas Mountains. Open every weekend year-round. One hour drive from major cities. Sunshine and warm temperatures 360 days a year!